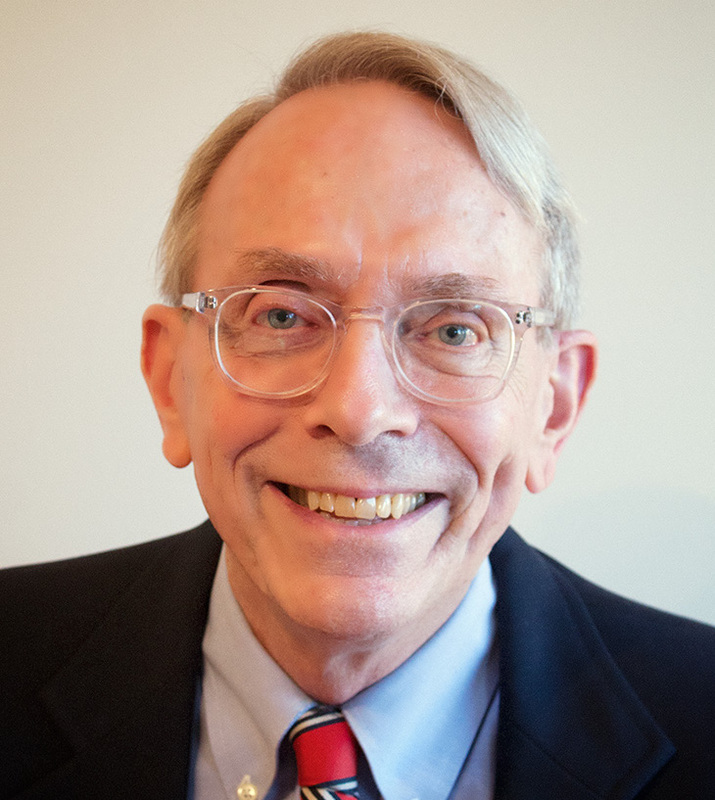 “As a lifelong Democrat, I served as Chair of the Arlington County Democratic Committee admiring its rich legacy of success, but understanding that simply resting on past laurels is a recipe for failure in politics, in government, and in life. I also wanted to bring new people and new ways of thinking into the Democratic Party. I believe in the politics of addition, not the politics of subtraction.